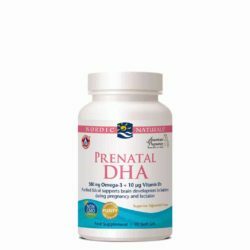 These products aim to support both mother and baby during pregnancy, during the postnatal period and with infant development for breastfeeding mothers. 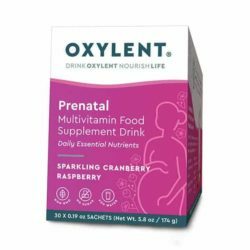 Our Nordic Naturals and Oxylent prenatal products are the official Omega-3 and Multivitamin of the American Pregnancy Association. 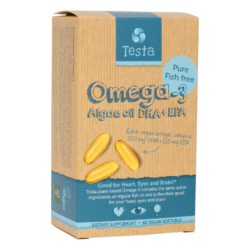 “Because we trust their commitment to quality, and because of our shared goal to foster health and wellness for both mom and baby, it only made sense to look to their products and expertise for our official baby’s omega-3.” – Brad Imler, President, American Pregnancy Association.